The Imperfect Issue: What is perfection, anyway? 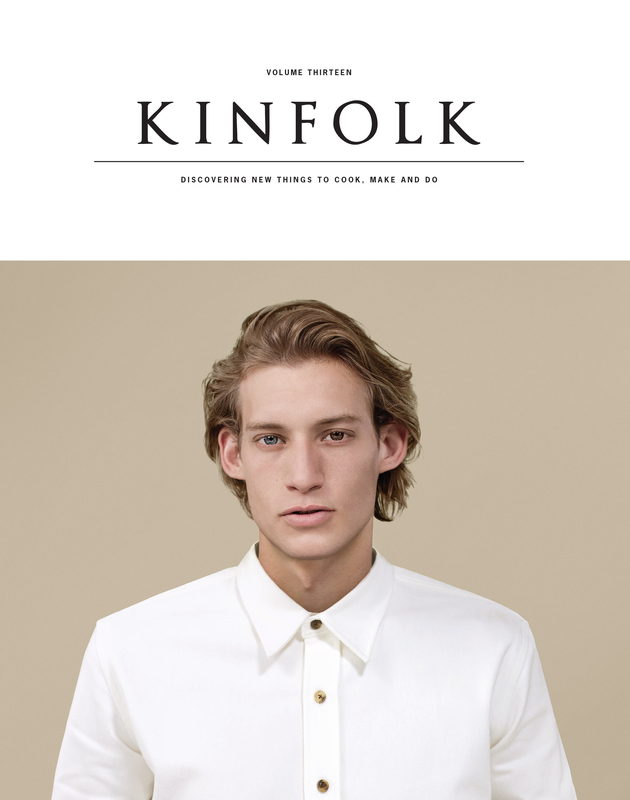 The Fall 2014 issue of Kinfolk explores the beauty of imperfection across food, people, ideas and more, showcasing the narratives these notions encompass. Nothing is perfect and it's often the most highly flawed things that give life its charm. So-called flaws should be embraced, diversity should be revered and eccentricity encouraged. The Imperfect Issue puts things society might deem rough around the edges under a microscope to explore their true character. Whether it's mismatched eyes, patched-up clothing or a broken plate, such unusual features often reveal lives lived to the fullest and rich with stories.